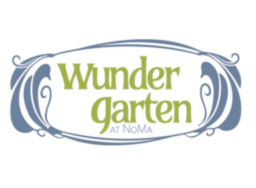 Beer halls perfect for trivia - and Wunder Garten is no exception. It's open year-round and is climate controlled, so trivia is on in any weather. For food, Cali Burger food truck is on-site and for drinks, the beer draft menu features local brews and changes frequently.